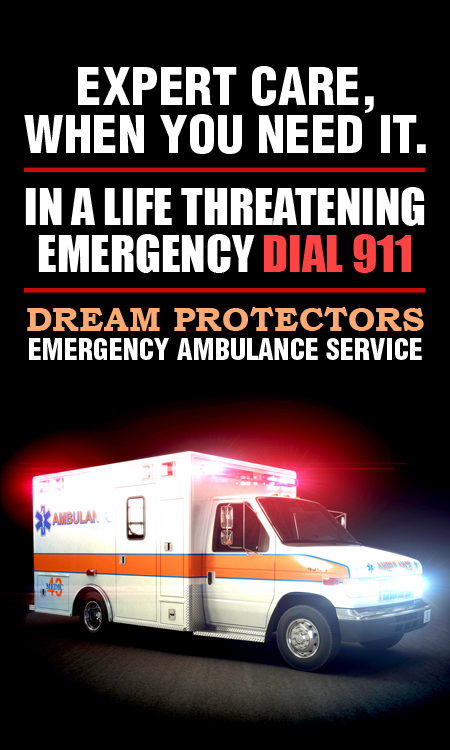 If you are in emergency and panicking about thinking how to save your healthcare business, simply choose these custom ambulance magnets 3x 5 inch square corner – 20 Mil. These magnets are perfect for hospitals, ambulance mobile units, and many others trying to inform more and more people about their service availability. These magnets become easily visible over cubicles or refrigerator doors due to their size. Those buying it can avail benefits of free shipping, free art setup, and free online design proof. 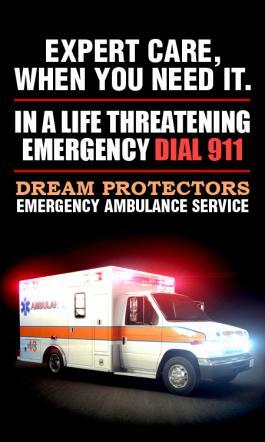 Request a quote to know wholesale price savings for this customized ambulance magnets 3x 5 inch square corner – 20 Mil. Additional Information – This price is inclusive of printing in full-color (four-color process) on one side. Pantone® color matches not available in full-color. Not made for outdoor use. Write-on/Wipe-off surface not available.